Public Sessions on Saturdays from 11am-3pm each week. 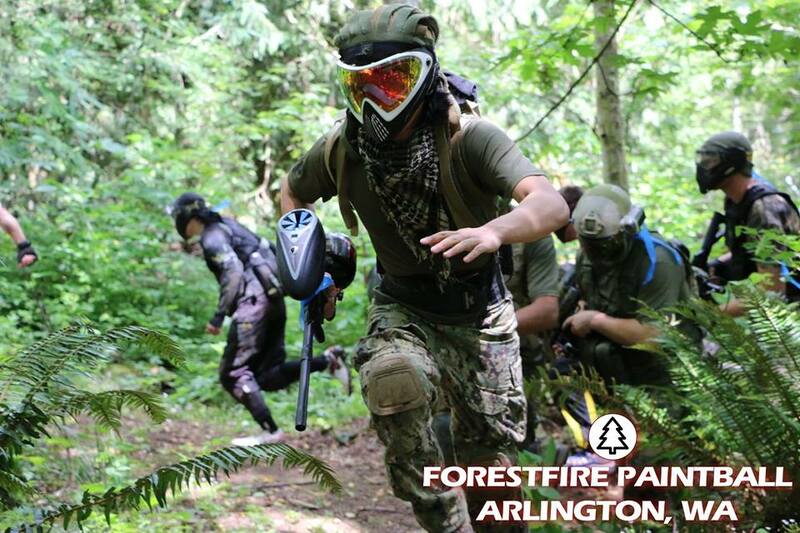 $44 includes entry, a rental gun, standard mask, and 500 paintballs. No experience needed. We have staff on and off the field ready to answer your questions and explain the games. Rental gear is available on a first come first served basis, with the option to reserve gear in advance. Whether you’re playing solo or bringing a small group, you’ll have a blast playing with us!